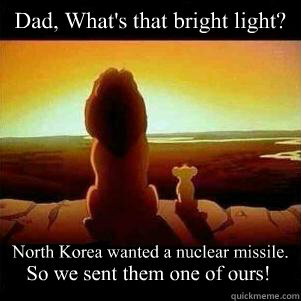 Dad, What's that bright light? 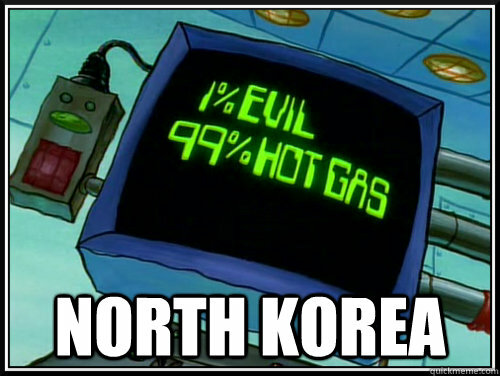 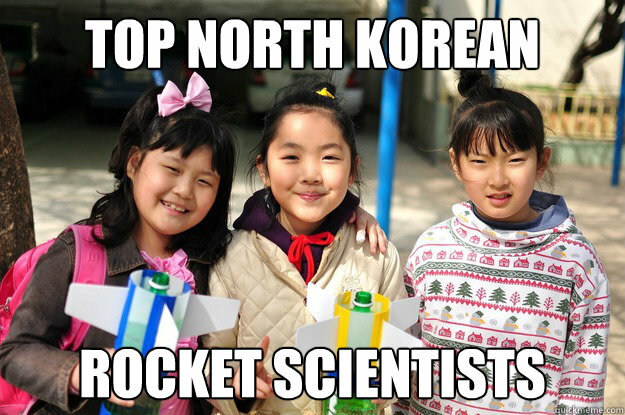 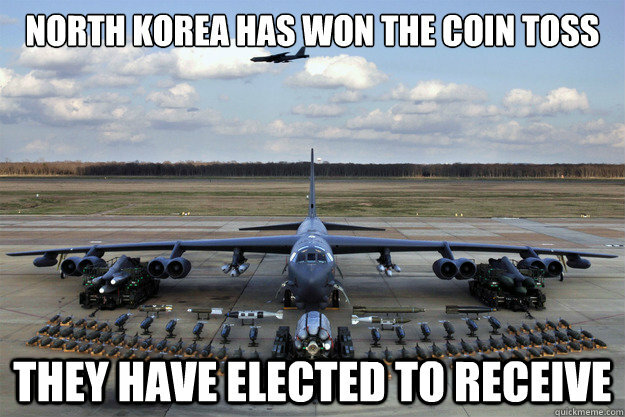 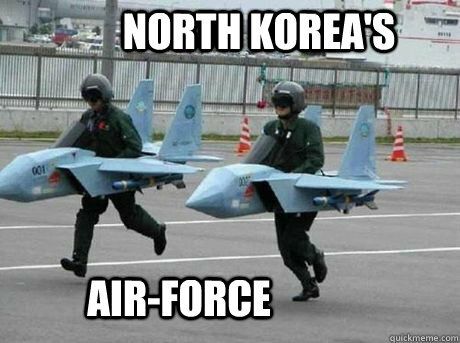 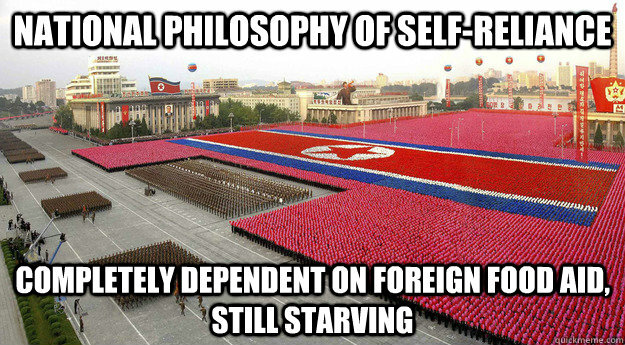 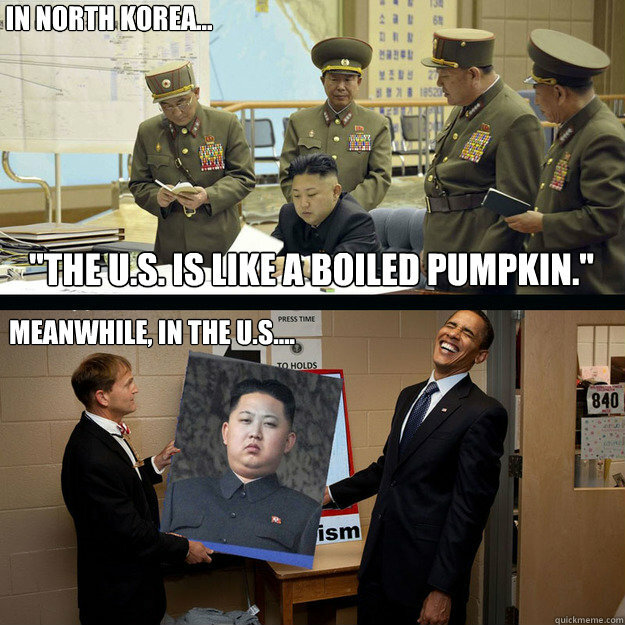 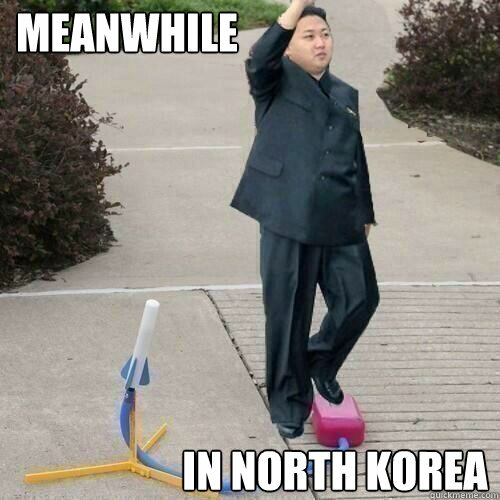 North Korea wanted a nuclear missile. 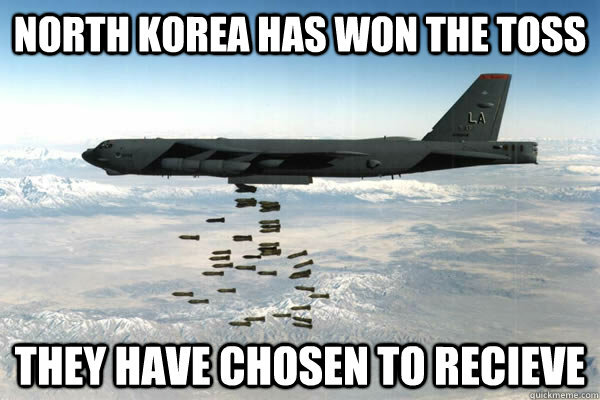 So we sent them one of ours! 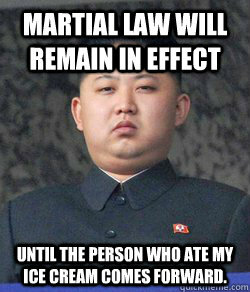 Martial Law Will Remain In effect until the person who ate my ice cream comes forward.